This page gives an overview of the best web hosting companies that we found. These hosting companies offer a variety of services. From domain registration to shared hosting and from VPS hosting to dedicated or managed servers. TurnKey Internet offers 100% renewable Colocation, Dedicated and VPS Servers , Web hosting, Email hosting, Web conferencing and other Enterprise Business solutions with a 30-day money-back guarantee. Delivery of the hosting or server takes place soon after the order. 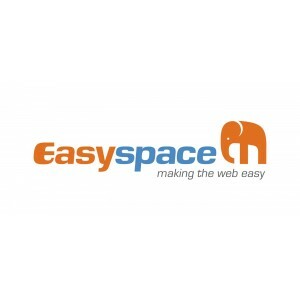 Easyspace provides high level web services, at low cost, to business and consumer markets. From domain registration, email and shared web hosting through to dedicated servers, virtual servers and eCommerce solutions, Easyspace has everything needed to get you started and successfully running online. Payment options are PayPal, Visa, MasterCard, Discover, American Express. 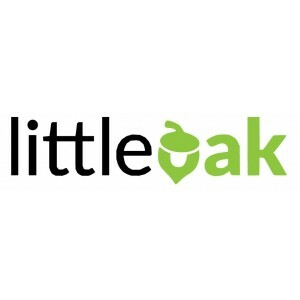 Little Oak Hosting was formed by an experienced group of web developers and graphic designers determined to provide the Mac Community with premium web hosting. They provide a variety of web services including cloud web hosting, domain name registration, domain name privacy protection, website design, and website development. 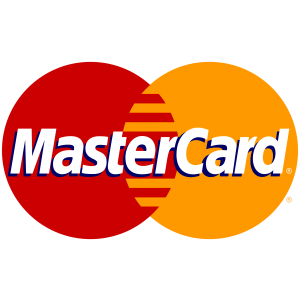 Payment options are VISA, MasterCard, American Express, and Discover. Customer's account will typically be set up within the first hour of the order being submitted. IPOWER offers a stable, redundant hosting environment built on state-of-the-art technologies. They also offer shared-hosting, Web-marketing, and site-management tools for thousands of website owners. Omnis Network is a premier colocation and web services company located in sunny Torrance, CA. Services offered include colocation, dedicated servers, virtual private servers, cloud web hosting, and domain name registration. Available payment options include Visa, MasterCard, American Express, Discover, and PayPal. Domain.com is one of the world's largest domain registration and web hosting companies. They specialize in affordable domain names, web hosting, VPS hosting, Email, SSL certificates, web design, and online marketing services. Domain.com accepts PayPal, Master Card, VISA, American Express and Discover. One.com is an innovative supplier of web hosting services. One.com was established in 2002 in Denmark and is today one of the leading companies in Europe within the provision of domain names and sales of web hosting services. Customers can pay for their subscription(s) or other services online with credit card (VISA, MasterCard, Visa Electron) and PayPal (Only in Euro zone, Scandinavia, UK, Canada, Russia and Mexico). If paid using credit card/debit card or PayPal, the order will be activated immediately. If paid by bank transfer, customer must first activate the order with a code that he/she will receive by SMS. Namecheap, Inc. provides services on domain name registration, and offer for sale domain names that are registered to third parties (also known as aftermarket domain names). It is also a web hosting company, based in Phoenix, Arizona. Namecheap accepts direct Visa, MasterCard and American Express payments as well as PayPal. They have also added Dwolla (only available to US residents) and bitcoin payments. The accounts are activated automatically. It may take up to 15 minutes (more, in rare cases) for a hosting account to be activated. Known Host is a professional web hosting company that specializes in Managed VPS Hosting, Managed Dedicated Servers with datacenters in Dallas, TX, Seattle, WA, Baltimore, MD and Amsterdam,NL. Known Host accepts credit card (Visa, MasterCard, American Express) and Pay Pal. VPSs are provisioned immediately upon successful payment and automated fraud check completion. 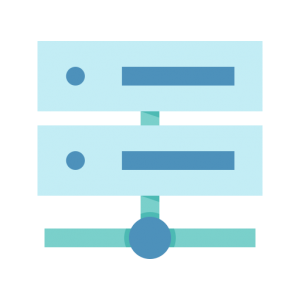 The system may take up to 5 minutes to deploy your VPS and send the welcome email. Dedicated servers are generally delivered in 12-24 hours. Liquid Web is a $100+ million hosting company totally devoted to web and cloud professionals like you. Growing businesses and the Designers, Developers and Agencies who create for them. It’s our focus. And that focus translates to products, services and support designed specifically for mission-critical sites, stores and applications. Our nearly 600 experienced administrators, engineers, and technicians are dedicated and empowered to make your life easier - so you can focus on the work you love. For us, it is all about Powering Your Business Potential™. Options available for making a payment are Credit Card (VISA, MasterCard, American Express, and Discover), PayPal, and Check & Wire Transfers. Netfirms can deliver the webhosting in minutes (depending on what you order).